Back to Basics Baby Cardi Free Knitting Pattern by Buttonjar Knits. 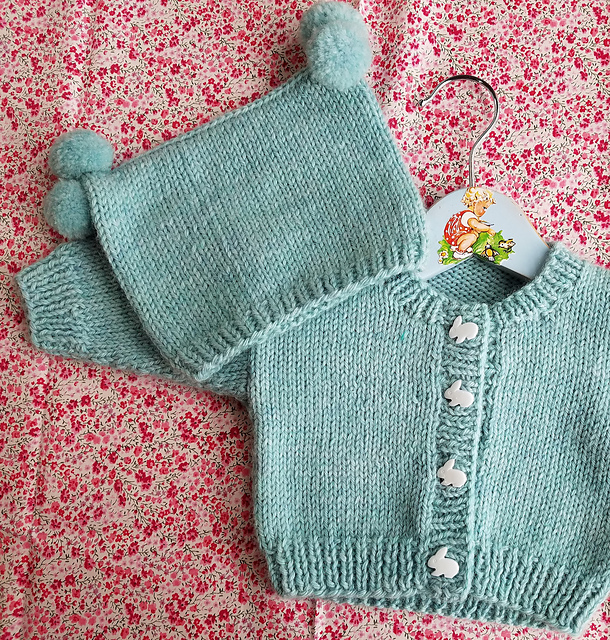 Stocking stitch baby cardigan and hat free knitting pattern. Thank you so much for sharing the patterns.